On the street, there can be no tolerance for second best. It is here that the nation's most respected and tactically advanced law enforcement agencies trust their safety to ASP Friction Loc Batons. An intermediate force system of uncompromising quality from a firm with a long tradition of agency service. 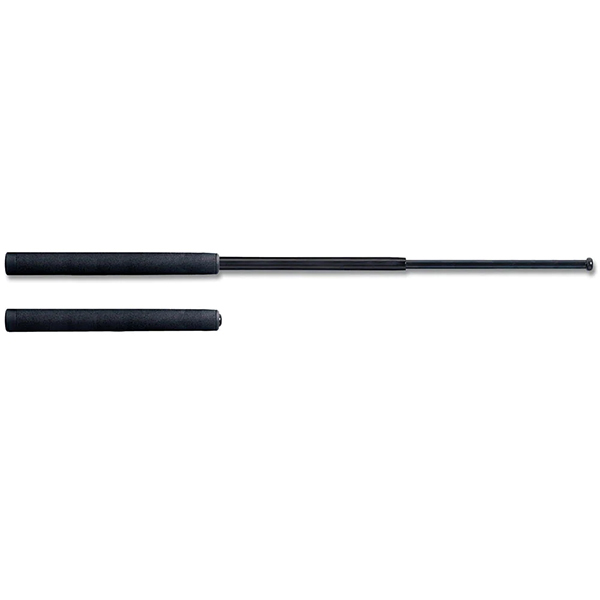 Under the most severe tactical conditions, Friction Loc Batons have proven themselves virtually indestructible. Easily carried. Readily at hand. Low profile. Improved public image. Unparalleled psychological deterrence. Devastatingly effective. ASP. . . when you cannot afford less.